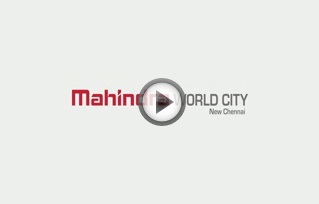 Mahindra World City is the vision of a pioneer. And as this vision unfolds, India would have created several modern cities of excellence and prosperity, across the country. Mahindra World City is the perfect blend of business and lifestyle. Welcome to the future.